Hello and long time no see! Yes, it’s been a little quiet here for the last couple of years (! ), mainly due to my moving to Canada in March 2015 and taking a little hiatus from journalism. However, I am over the moon to report that that hiatus is now more or less over – more details will be coming soon, but until then, here is my brand spanking new business card – available for commissions and collaborations, teaching and trades! And for your listening pleasure, here are my 2015 and 2016 entries into KCRW’s fabulous annual Race Race, a hugely fun 24-hour radio challenge. Categories: Interview, News, Radio. 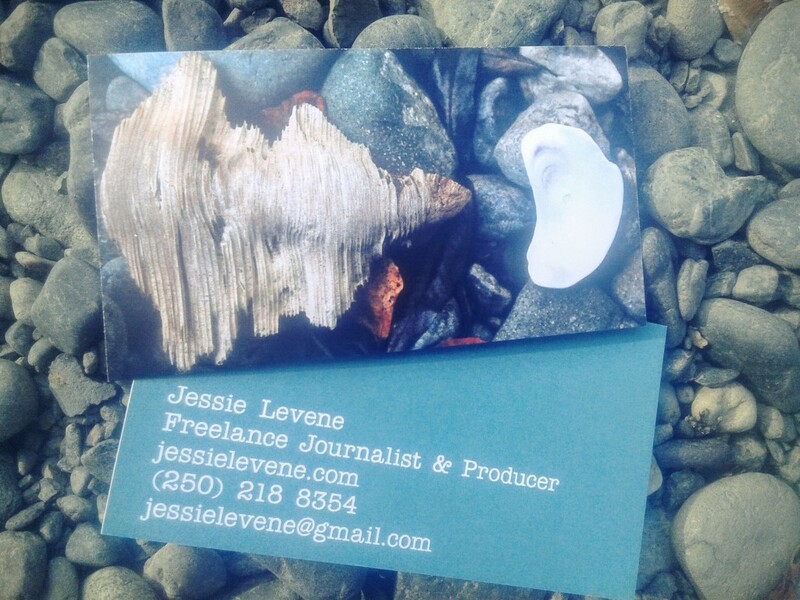 Tags: business card, canada, freelance, journalist, KCRW, producer, radiorace.